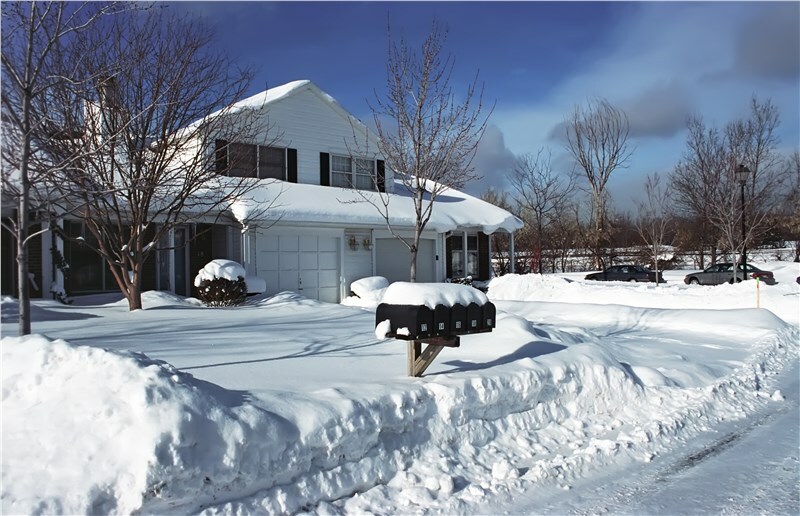 Any moving company will tell you that when it comes to moving in the winter, things can get challenging. It should come as no surprise that many of the stress factors of moving can be compounded by the icy roads, sub-zero temperatures, and mess-making slush and mud during a warm spell – especially for Michigan residents! But if you take the advice of the professional Michigan residential movers here at Preferred Moving and Storage, you will slide into your new home stress-free and mess-free! Many of our customers are comfortable towing trailers, but when the roads are icy, it is best to leave the driving to experienced household movers. Driving large trucks and trailers yourself that contain all of your personal items is just not worth the risk on icy roads. As a full-service professional moving company and interstate agent for Wheaton World Wide Moving, we have the expertise and resources to keep your items safe on winter roads! Our residential moving company has the safe, comprehensive relocation services needed to transport your items in snowy, icy weather so you won’t need to face the danger of driving a bulky vehicle during the winter months. When it comes to moving in the winter, every moving company will agree on the importance of safety. Whether you plan to load the truck and move yourself or hire a professional moving company, you will need to ensure that walkways are clear and the ground is salted. Again, why take the risk of injuring yourself or the family members or friends that are helping you? Let the experienced household movers carry the load for you! Here at Preferred Moving & Storage, we will protect your furniture and boxes to prevent them from becoming damaged by snow, ice, salt, and mud. We can also provide safe, durable, and secure packing materials to keep your belongings safe and dry. 3. Protect Your Floors from Ice, Mud, and Slush! You’ve been dreaming about the shiny hardwood floors at your new home — so don’t ruin them with winter weather! Our professional movers will cover your floors so they don’t sustain weather-related damage. We also provide protection for all furniture, doorways, and banisters so that your home stays in impeccable condition! When you are ready to experience the difference a quality local moving company makes, call us to schedule a free in-home estimate. Here at Preferred Moving & Storage, our full-service professional movers deliver the services you can rely on to move your household in any kind of weather!